Lucia Myriam Netti is the Regional Partner at Horizons, overseeing the advisory’s activities in Europe, Russia and Belarus. In her multi-faceted role with the advisory, Lucia adeptly serves companies in developing business in the EU and Eastern Europe regions. Her expertise includes international, corporate and industrial law, as well as transnational business negotiation and related problem-solving strategies. Using a versatile skillset for the advisory, Lucia works to successfully bridge companies from the territories of EU, Russia and Belarus, as well as facilitate opinions and transactions within the European Union. She is an exceptional project manager in overseeing corporate matters, particularly the drafting of complex contracts. Prior to joining Horizons, Lucia served a number of law firms, acted as legal consultant to governmental entities, and as counsel in business relations and international issues. She further has a wealth of experience as a highly sought-after university lecturer and workshop speaker in Italy, Russia, Belarus and Moldova. Lucia is a graduate of the University of Law of Turin (Italy). 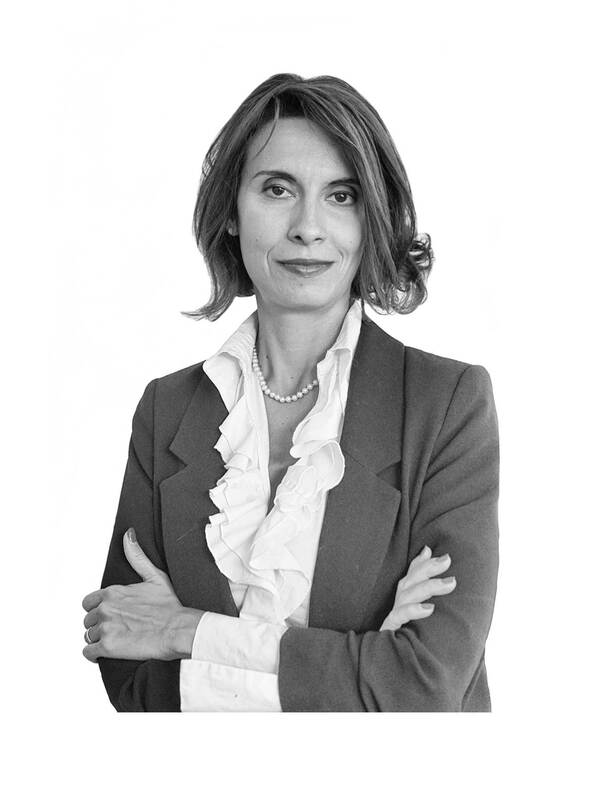 She additionally holds a postgraduate degree from the School of the Legal Careers for Judges and Lawyers (Turin, Italy), as well as a Master in International Contracts in Milan (Italy). An Italian national, Lucia is fluent in English and Italian.